I’m going to be demonstrating Taiji and Qigong at this celebration. 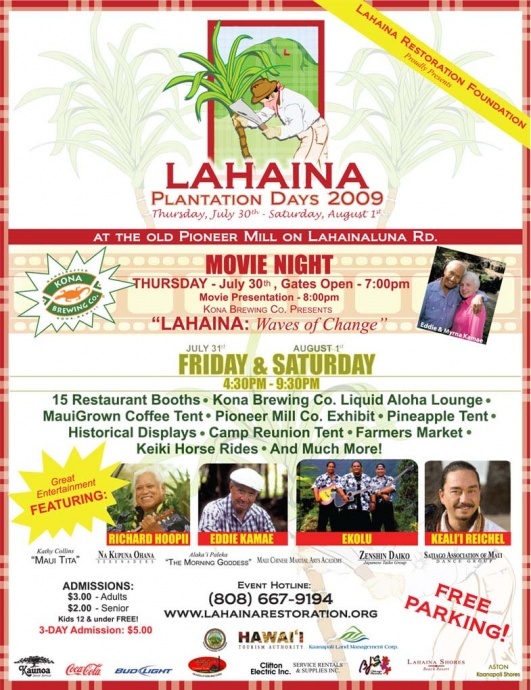 This is looking like it’s going to be a fun time for the whole family on two nights in Lahaina. Food, music, and Taiji….. Plus lots more; something for everyone. I do a lot with the Wo Hing Temple in Lahaina as part of the Taoist tradition. My friend Busaba Yip Douglas is always a pleasant soul to work with and this time she has me doing a Taiji and qigong demo as well as a late night meditation session at this exciting event. The event is for two days, Friday and Saturday October 22nd and 23rd. I will be there from 5:00 PM until 10:00 both nights. I usually just keep doing Taiji and qigong for three or four hours just to add some ambiance to the evening. I hope to see you there…. « Sifu Fong Ha here on Maui! I was able to attend Friday and Saturday. I got to become a participant and follow Cory in some Long Form Taiji. Busaba and the whole Chinese community made me feel so welcome. It was a very enriching experience for me seeing the Taoist philosophy applied to every day life on Maui. Wish I could post the photos. Red lanterns, good luck fish, white arch, drums, lions, banners, food and the out pouring of love. A fish called W.